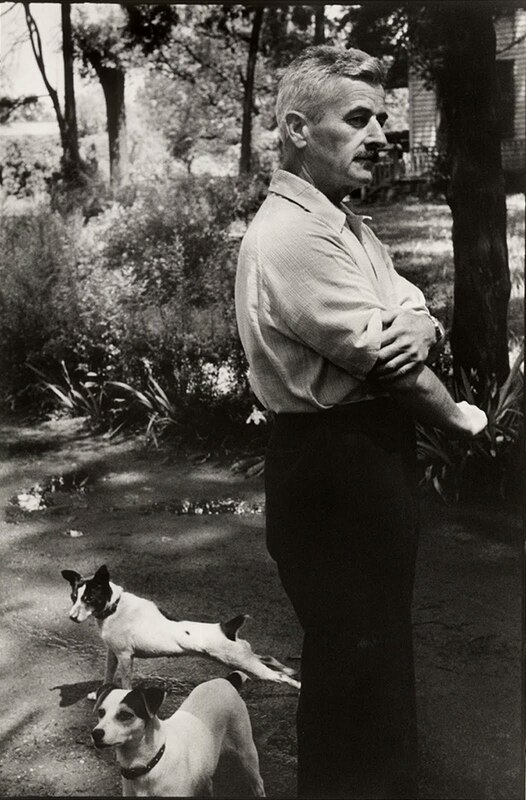 William Faulkner (1897-1962) was the foremost literary chronicler of the American South during a painful, difficult time in the region’s history – the period between the Civil War and the civil rights era, when racial tensions simmered, the economy faltered, and the old southern aristocracy faded into irrelevance. 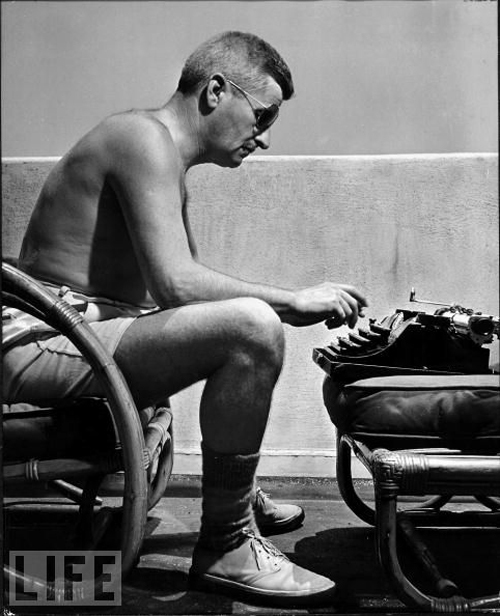 Faulkner himself was a product of the old south. His family dated back generations in Mississippi, counting politicians and Civil War heroes amond its ranks. Though an unmotivated student, Faulkner loved reading; by his teens, he had started to try his hand at writing poems and stories. During the 1920s, while traveling and working at various odd jobs, he dreamed up the fictional setting – Yoknapatawpha County, Mississippi – that would form the landscape for most of his works. Faulkner’s first major novel, The Sound and the Fury (1929), is generally regarded as his masterpiece. A tale about the once-storied southern family into moral and financial ruin, the novel introduced readers to Faulkner’s masterful stream-of-consciousness prose – his attempt to record characters’ thoughts exactly and completely, often in jumbled fashion. In several more landmark novels – As I Lay Dying (1930), Light in August (1932), and Absalom, Absalon! (1936) – Faulkner continued to explore the collapse of the old South and its struggle to reconcile itself with the modern world. 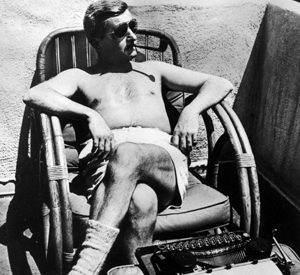 Rife with lengthy sentences, unreliable narrative, and stories that unfold without any semblance of chronological order, Faulkner’s novels are generally not easy reads. Nonetheless, they tell poignant, unforgettable stories and explore the ghosts of the South’s past with lyricism and piercing insight. Though most of the crises that the South faced on Faulkner’s day are now long gone, his works still serve as stark reminders of the lingering power of the past to shape the circumstances of the present. 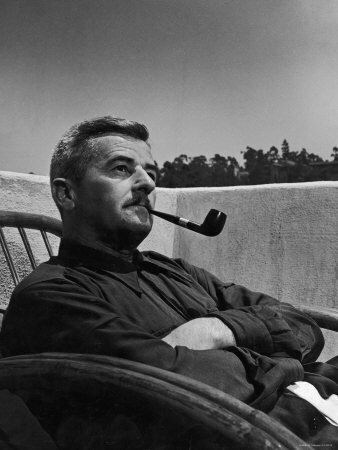 This entry was posted in Biography, Writers and tagged blog, blogging, Culture, education, history, life, Miscellaneous, personal, William Faulkner, writers. Bookmark the permalink.